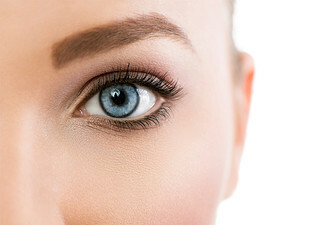 Everyone is different with different wants and needs, that is why the talented team at Redwood Clinique has tailored a package to suit you. The world is your oyster and you can choose what you want out of your pamper package from the list of incredible treatments. 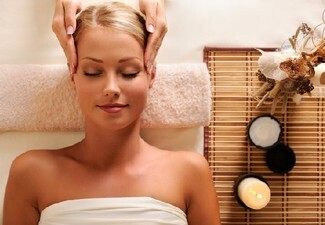 There's relaxing massage options, nail treatments facials and more. 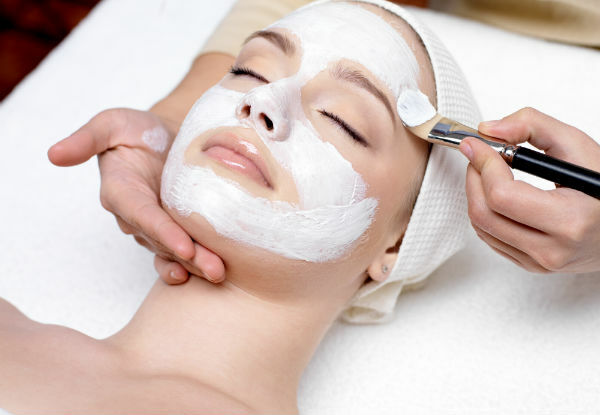 If you really want the designer package, opt for three treatments. Two people can buy a voucher each and go along together on Thursday, Friday or Saturday, so grab a buddy to come along with you. 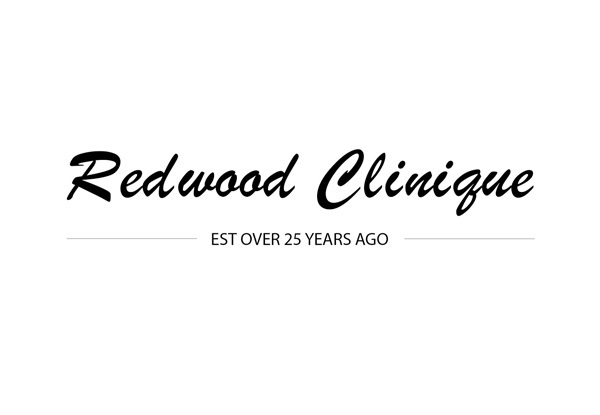 Grab a designer pamper package from Redwood Clinique. It's the little things they've learnt over the 25 years in Beauty Therapy that their clients say make a difference. 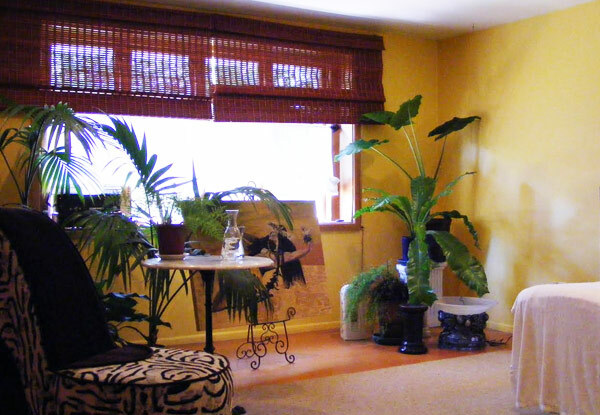 The things they love doing is creating clean and serene rooms with heated beds and hot towels (cold towels for waxing clients). They send out text reminders and have car parking right at their doorstep, to top it off the massage chair is for the early bird that likes to wind down before their appt. Bookings essential. Subject to availability. Must be used in 1 visit by 1 person. Valid for number of treatments stipulated on coupon only. Treatments can incl. Glycolic Wash Facial, Swedish Massage, Deep Tissue Massage, Eye Trio, Hot Stone Massage, Standard Manicure, Standard Pedicure, Diamond Dermabrasion, Exotic Hot Oil Head Massage. Not valid for any other treatments other than those listed. 24-hour cancellation or coupon is void. Not valid on public holidays. No refunds unless required by law. No cashback. Not to be used with any other offer.